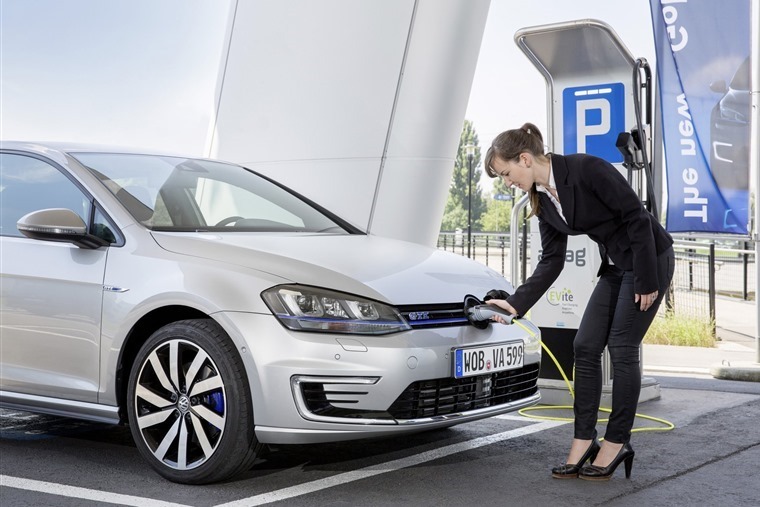 Is smart charging the solution to EV demands on the electricity grid? You may recall that Electric Nation was looking looking for 500 – 700 people to take part in a trial that would test the recharging abilities of local electricity infrastructure and uncover potential problems as EV usership grows. Taking place in the Western Power Distribution’s network areas in the Midlands, South West and South Wales, the project received over 2,500 enquiries, which have translated to over 700 signed expressions of interest, of which over 400 have been approved, and over 350 smart chargers have now been installed. Well, that was a year ago *gasp* and the results are in. Announcing its initial findings at the Cenex Low Carbon Vehicle event, Electric Nation found that smart charging can provide a key solution to the challenge of the increased demand from electric vehicles on electricity networks. It is expected that vehicle-to-grid charging - soon to be trialled as part of the Electric Nation project - will provide further help, while the main issue around grid capacity relates to clusters of EVs charging on local electricity networks at peak times. 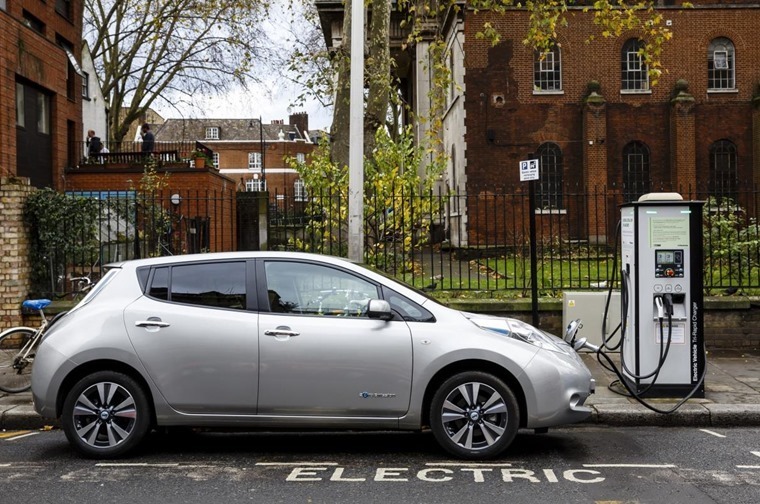 Recent reports in response to the government’s announcement about the ban of petrol and diesel cars by 2040 have raised concerns about the ability of the UK’s electricity networks to provide sufficient power for increasing numbers of EVs – a cause for concern among many motorists who feel like they are forever being pushed towards ultra-low emission vehicles. 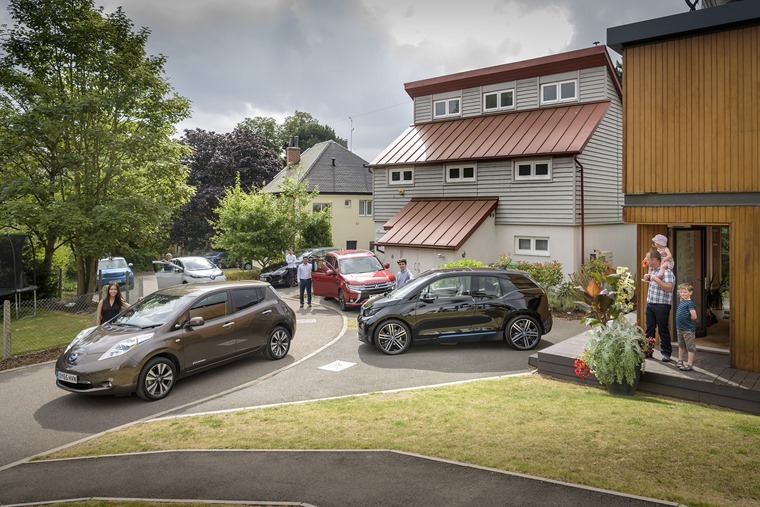 Mark Dale, innovation manager, Western Power Distribution, comments: “The UK government is looking to mandate smart charging, and the Electric Nation project is providing evidence about whether it will work. National Grid’s Future Energy Scenarios (FES) included a number of scenarios which estimated the additional system-wide peak electricity demand from electric vehicles would range from 6 to 18GW in 2050. A lower increase (6 GW) is predicted when the use of smart charging and time of use tariffs is widespread. Further reductions in peak electricity demand are also likely to be possible by vehicle to grid charging (V2G); Electric Nation will be incorporating V2G trials into the project. Electric Nation is investigating the benefits which smart charging could provide for local electricity networks, where additional demand from local clusters of EVs could require reinforcement of these networks. Electric Nation’s initial findings are based on almost 70,000 hours of charging data, and show that 48% of plug-in events begin between 5pm and midnight. On average, these vehicles are plugged in for 12 hours, but are only charging for just over two hours. This suggests that there is likely to be sufficient flexibility to manage charging away from peak electricity demand periods. This will be explored in detail through the smart charging trial taking place during the rest of 2017 and 2018. Over 40 different makes and models of EVs are taking part in the trial, and the geographical hot spots of EV owners who are taking part will be revealed in Electric Nation’s presentation at LCV.